Dude jumps Over a Speeding Lambo in 130 km/h (80.77 mph) !!!! Remember the video of Kobe Bryant jumping over a speeding Astom Martin? Well, that was fake. This time, Al the jumper from Sweden is turning this stunt into a reality. There will be no special effect or anything else! In this video, you will find this amazing guy jump over a speeding Lamborghini in a speed of 130 kilometer per hour! There is no special trick indeed and this video will show you all the possible angles to prove that it is a real deal including a slow motion video! This is a very risky trick and there is definitely no rooms for error, otherwise, it could end up a disaster! 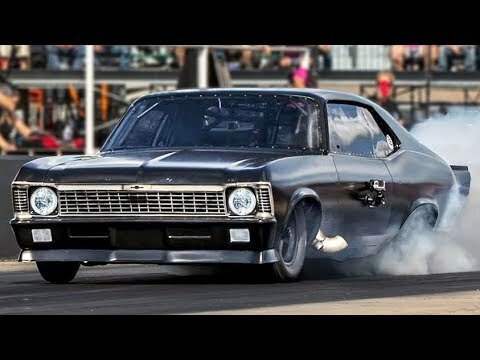 The NEW Murder Nova Is Faster And Crazier Than Ever!